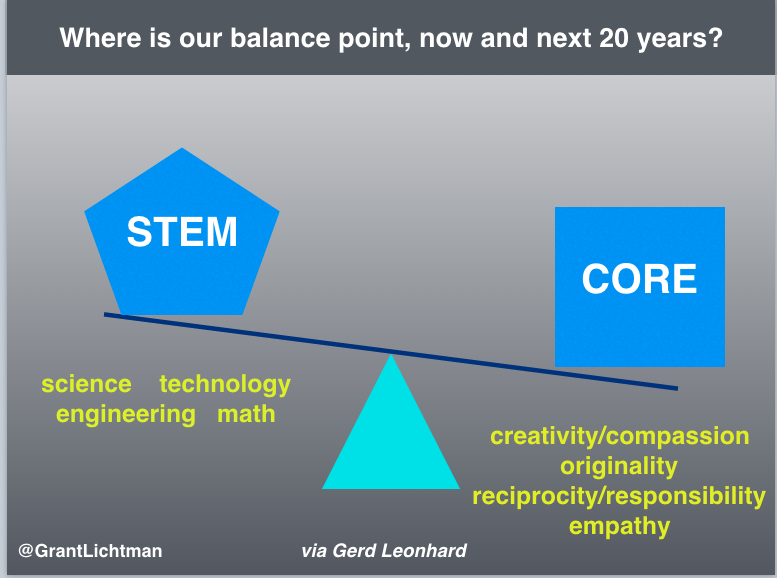 How explosive are the fires of school innovation today? Let me tell you. Two years ago southern California was a school innovation desert. Other than the HIgh Tech High charters and the tiny private Grauer School, one would have been hard pressed to find exemplars of deeper learning schools in all of San Diego County. 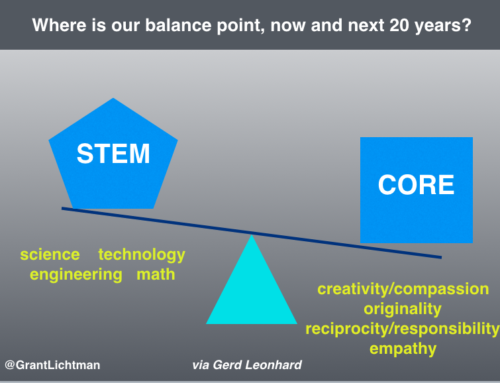 Sure, many schools had, and still do have, isolated teachers who buck the industrial age model of learning, but system-wide change was not on most radars. 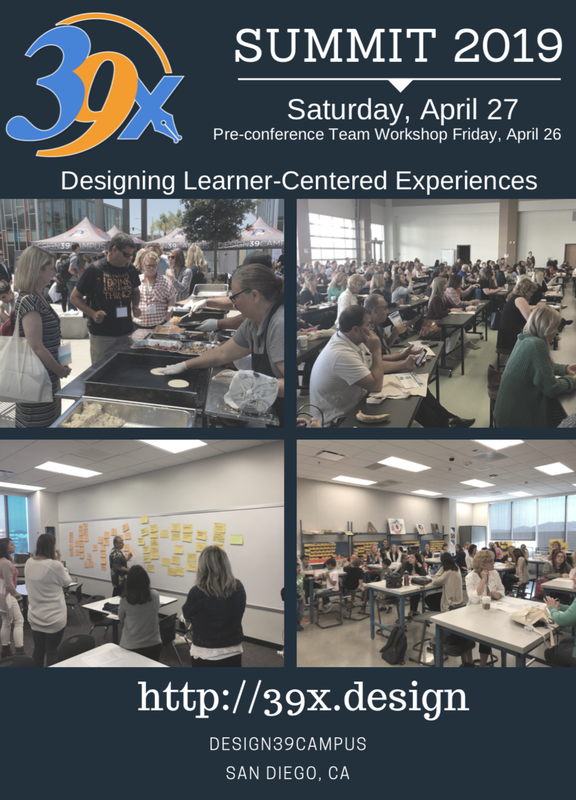 Flash forward to yesterday when 150+ educators from the San Diego region, Los Angeles and as far away as Colorado and Canada met up for the first annual local, free #Design Camp. I was honored to be asked to kick off the day with an all-camp design challenge, and I took a few minutes to place into context just how explosions in education can take place. Two years ago the pioneering leaders of Design 39 Campus in Poway and Vista Innovation Design Academy in Vista started collaborating in their work. This year, when Kaleb Rashad joined Poway Unified as principal of Westwood Elementary, the fires reached critical mass and…#DesignCamp! How? they just did it. 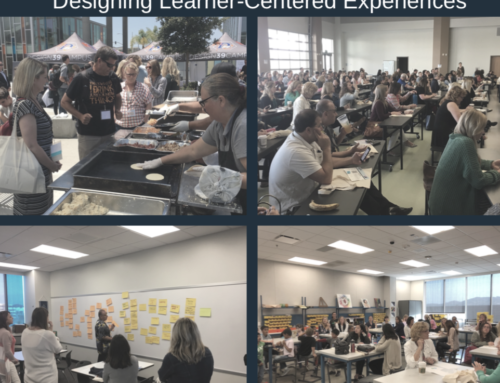 There were high quality break out sessions led by regional teachers with backgrounds and experience in design thinking, empathy, leadership and innovation, and content specific deeper learning. (Check out the Storify via Howard Chen.) There were deep EdCamp-style conversations based on areas of mutual interest. And it was all free. Why and how? Dedicated educator-leaders (who happen to be teachers and principals and more) truly get excited about making a dramatic transformation in the lives of their students, and are willing to give up most of a Saturday to learn deeply from and with their colleagues. I know similar events are sprouting up all over the country. This is how “we” will re-build the education system for the benefit our our students despite the forces of inertia working against is. We will just do it. Thanks, Garreth. Hope EduCon was great as always!